Barnes and Noble has slashed the cost of its Nook HD and Nook HD+ tablets once again in a bid to clear the decks. 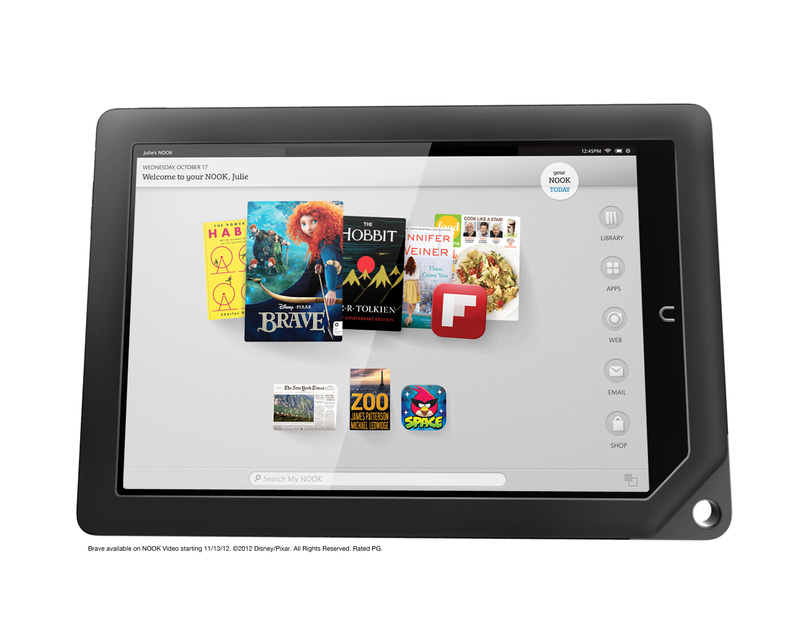 The retailer announced today that the 7-inch, 8GB Nook HD now costs just £79 (previously cut to £99) while a 16GB unit costs £99 (previously £129). Similarly, it has also dropped the price of its 9-inch Nook HD+ to £129 (previously £149) for the 16GB model and to £149 (previously £179) for the 32GB version. In June, the company said it would stop manufacturing its own tablets, but would instead create a partnership model for future devices.